Update (model year 2017) - The colors "Papa Don't Peach", "Pink Kong", "The Greyfather", "I'll Be Black" and "Silverwalker" are replaced by "Greenfellas", "Orange Alert", "Heavy Metal", "Shades of Grey", "Greyzilla", "Brownian Rhapsody" and "Black Jack". Update (année-modèle 2017) - Les coloris "Orange Papa Don't Peach", "Rose Pink Kong", "Gris The Greyfather", "Noir I'll Be Black" et "Argent Silverwalker" sont remplacés par les "Vert Greenfellas", "Jaune Orange Alert", "Gris Heavy Metal", "Gris Shades of Grey", "Gris Greyzilla", "Brun Brownian Rhapsody" et "Noir Black Jack". Update (model year 2018) - "Dancing Green" and "Greenspotting" replaced by "Mint my Mind". Mise à jour (année-modèle 2018) - Les "Vert Dancing Green" et "Vert Greenspotting" sont remplacés par le "Vert Mint my Mind". 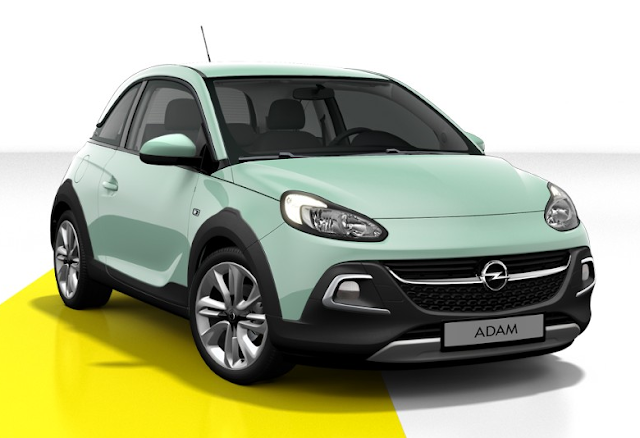 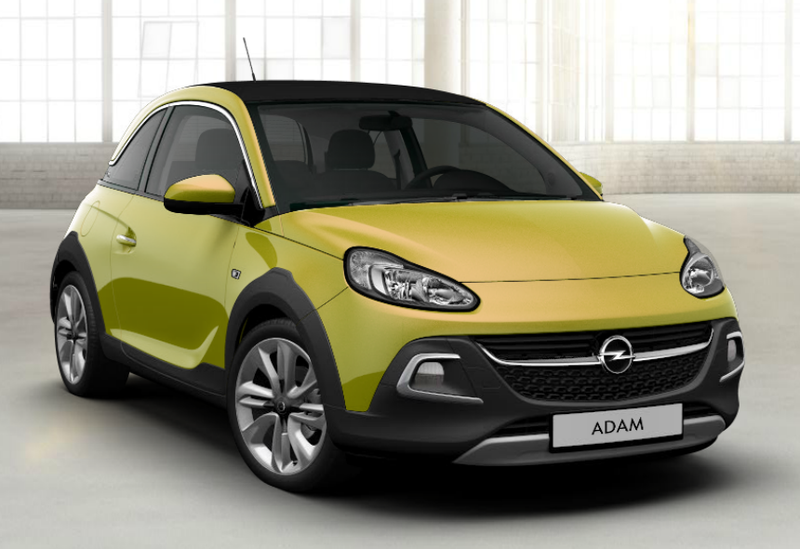 Update (November 2017) - "Goldbuster" is replaced by "The Green Gatsby"
Mise à jour (novembre 2017) - Le coloris "Or Goldbusters" quitte le catalogue au profit du "Vert The Green Gatsby"
Update (February 2018) - The Opel Adam Rocks is discontinued in Ireland. 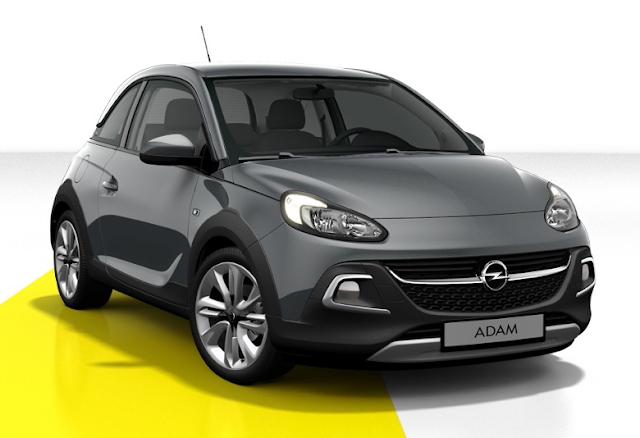 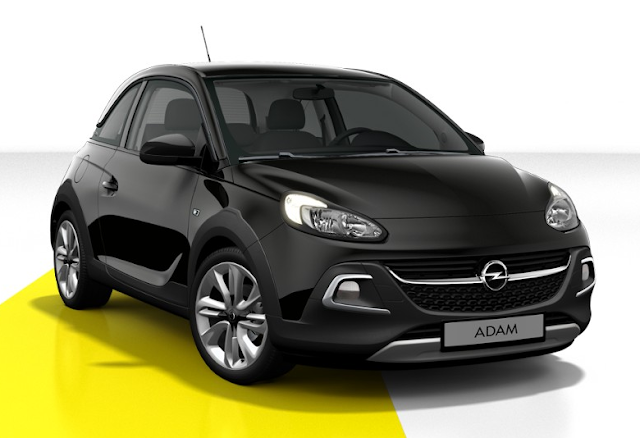 Mise à jour (février 2018) - L'Opel Adam Rocks n'est plus vendue sur le marché irlandais. Elle reste disponible en France. Update (model year 2019) - "A Star is Brown", "Mr Darkside", "James Blonde", "Greenfellas" and "Mint my Mind" are discontinued. 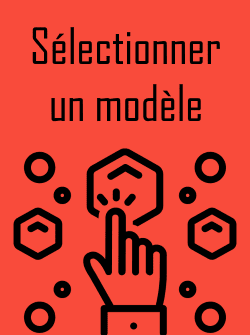 Mise à jour (année-modèle 2019) - Les teintes "Brun a Star is Brown", "Brun Mr Darkside", "Jaune James Blonde", "Vert Greenfellas" et "Vert Mint my Mind" quittent le nuancier. 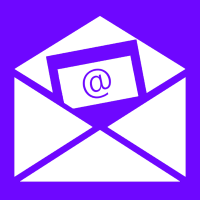 Update (December 2018) - "Heavy Metal", "Greyzilla", "Brownian Rhapsody" and "The Green Gatsby" are discontinued. Mise à jour (décembre 2018) - Les coloris "Gris Heavy Metal", "Gris Greyzilla", "Brun Brownian Rhapsody" et "Vert The Green Gatsby" sont retirés de la palette de couleurs de l'Adam Rocks.